Its time. 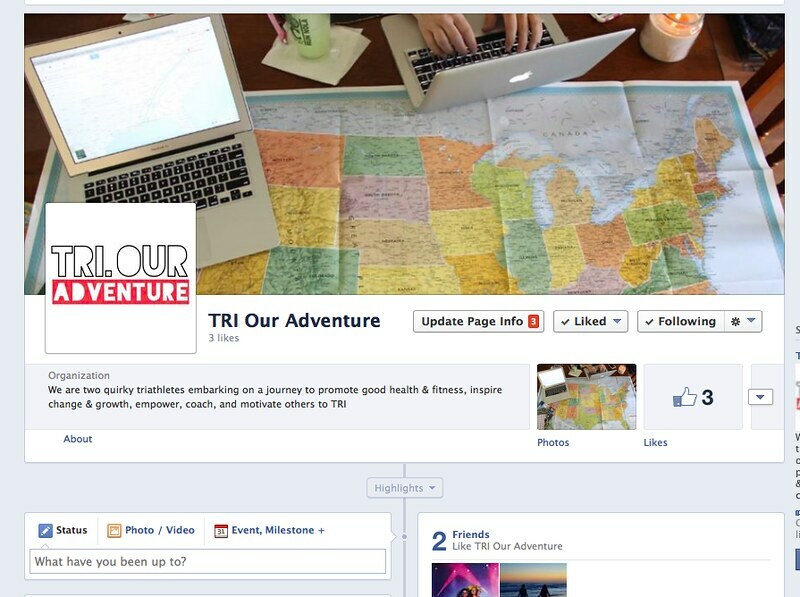 We have actually have gone back and forth with when or if we would have a Facebook fan page. Our initial thoughts were that most of our readers were Facebook friends anyways, so why? THEN we realized (and planned) that bigger things are happening. We are MAKING waves. So Viola! Facebook Fan Page. We will share our daily posts, motivation, and random pictures that didn't make the cut for the blog (even though they are AWESOME!). Please "LIKE" us…. Apparently Facebook says you need to have so many "LIKES" in order to become legit!